Holiday, feeling when you listen that we are going for holiday and planning for tours to visit India. 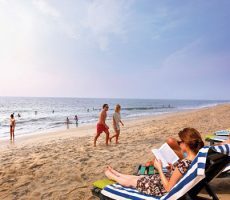 India is a paradise for holiday planners. And when the things come to spent your holiday with your kids, then this adds warmth to your smile of holiday and then you try to go the extent to make your child happy and you start finding best ideal places that your kids can get knowledge to their holiday spots so then you start taking that which places can give your kids fun with good knowledge. 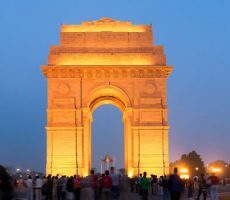 This is not easy to decide but India is a home of lot of holiday spots like hill stations, museums and national parks, snowfalls and many more things which will help you to plan your ideal holiday. 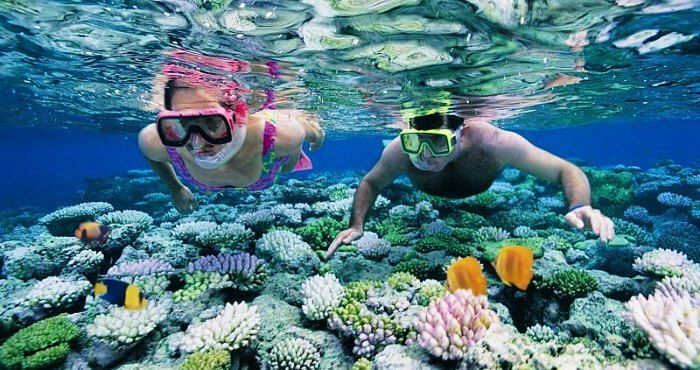 So here are some ideal places where you can get ideal trip for kids. 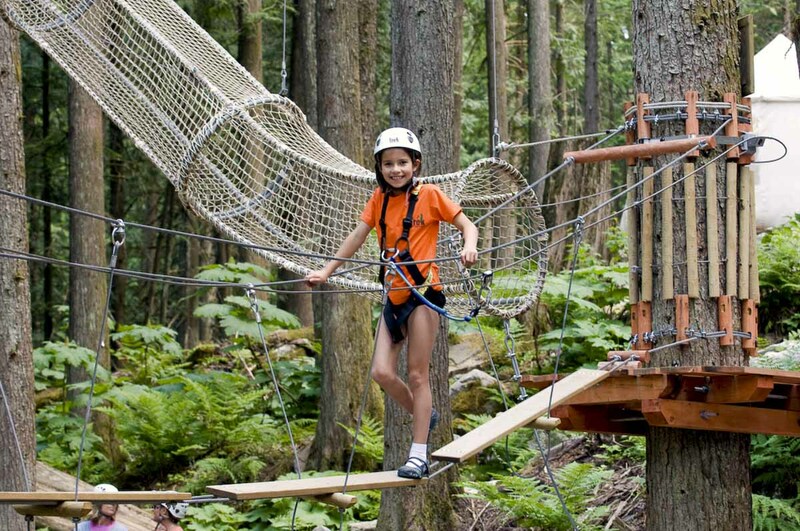 If you are planning for kid’s ideal holiday so this is the best place for your kids. 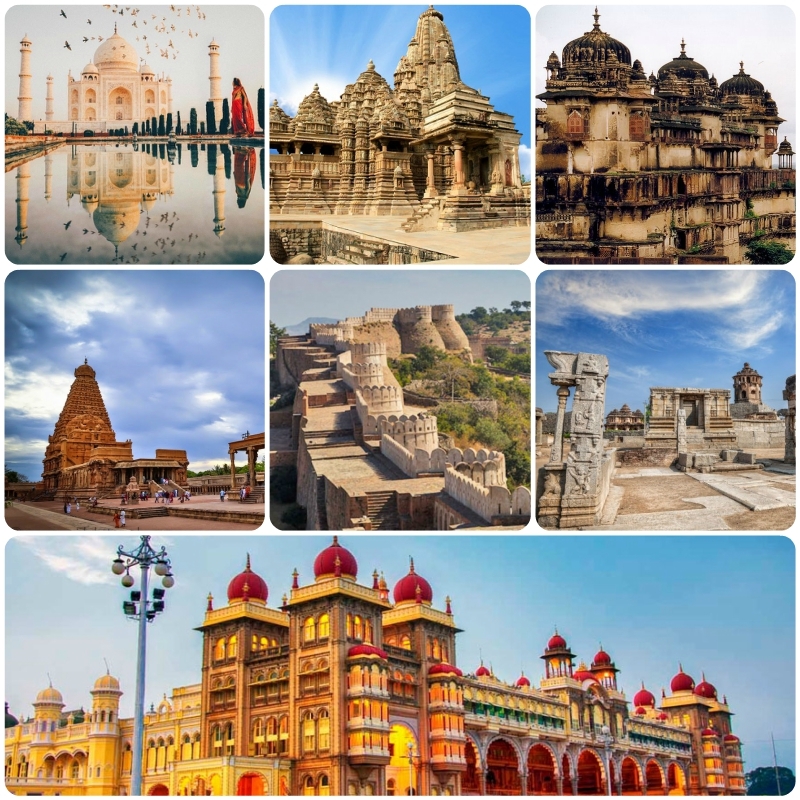 Because this is historical places and it is necessary for your kids to know the history of India and cultural and many more things to increase the knowledge of your children. There are many museums in India, where you can plan for .but when it comes to your kids this is crucial to decide the best place. 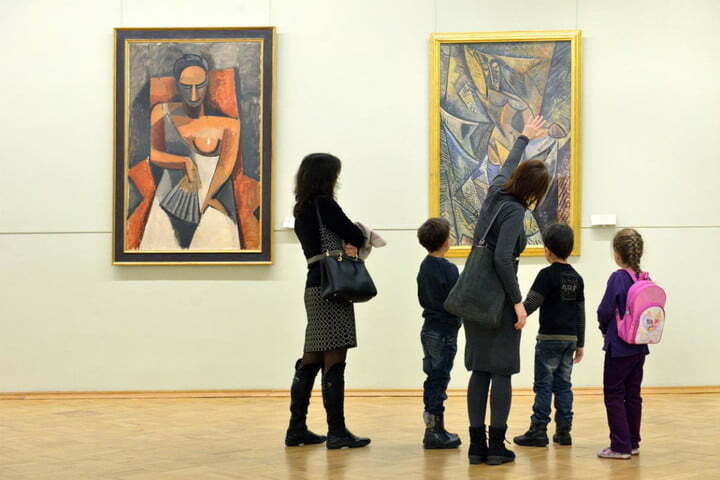 Because they are not always exciting to go for museums with your kids for holiday. Some kids friendly museum are puppet museums in Udaipur (Rajasthan), Rail museum (Delhi), Science museum etc. Culture and festivals of India can be a good teacher for your kids and make your tour ideal. Many places like Gujarat, Rajasthan, Kerala, Uttrakhand etc. Gujarat is famous for its Ran Utsav for national festival independence day which can build up patriotism in your kids for nation. Pushkar fair in Rajasthan (you can get puppet show also). Onam & boat race in Kerala (as shown in Baaghi Bollywood movie). Explore Uttrakhand, if you want to introduce your kids with spirituality of India. Making a plan to go for adventurous place can make your holiday trip so memorable. 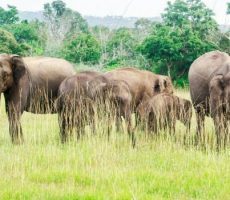 Because mountains are the real beauty of India, where you can do many adventurous things with your children and can make a trip very knowledgeable for your kids. So you must plan once for your children idea holiday. Like kufri (Himachal Pradesh) natural national park. 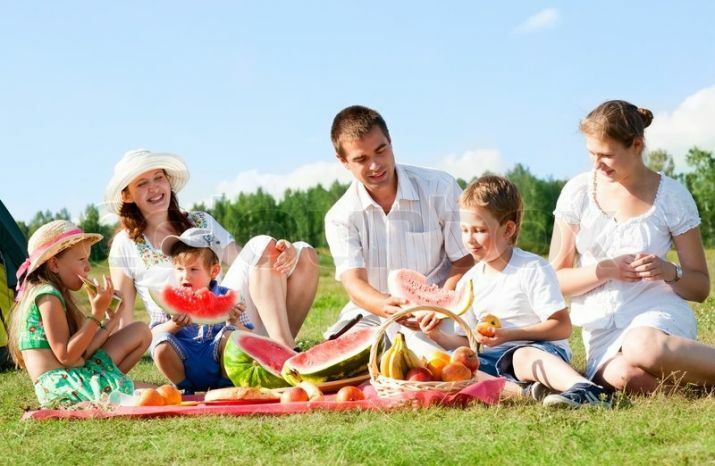 Picnic spots are very friendly with kids, and this is ideal for both parents and kids. Because this gives a priceless movement for a family. If they are thinking to spent some time together. Some picnic spots are lodhi gardens, Nehru Park that are in Delhi. Religious tours represents the divinity, it shows the natural beauty of India in the face of spirituality, the heritage of India. You can provide your kids values of life from these places. And then they can get start thinking about the existence of this world. Who created this world? In this tour you can tell the colors of every religious people like Hindu, Muslim, Sikhs, Christians. 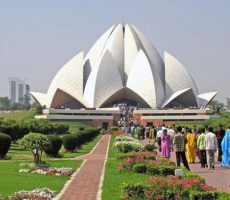 Major religious places in India like when you are in Delhi there are many temple, Iscon Temple, Birla Mandir. 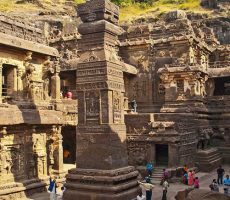 Plan a tour in North India there are many religious attraction. Visit Varanasi (a spiritual capital of India), Sarnath, Akshardham Temple, and Golden Temple Amritsar. In South India its home of Temple and major destination Madurai, Hampi, Hospet etc. 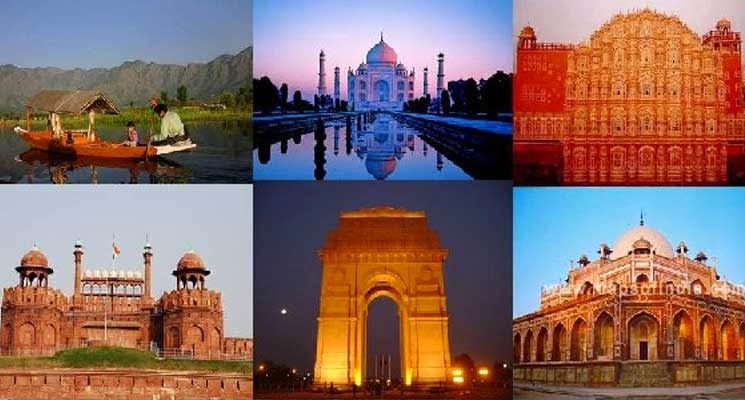 You can’t plan your trip without thinking about monuments or heritage of India. And it is better first to make a mind map that if we are planning tour for our kids so It is necessary to tell them about their our nation rather than other country . Undoubtedly this world is filled with many adventurous places things but it is better to know your own country than others. Some monuments are like Agra ka Taj Mahal, Humanyu ka makbara, Gateway of India, India Gate, kutubminar, charminar etc. India has many parks and zoos in numbers. So it is very easy to plan a trip for your kids that can make your kids trip very special and ideal. 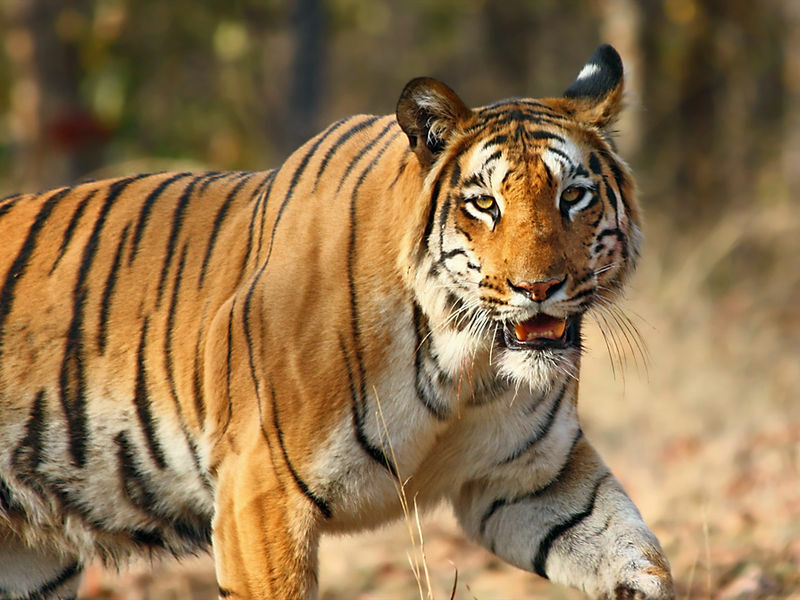 Like Airpore zoological park (Kolkata, West Bengal), Natural national park (Himachal Pradesh), zoological park of Patna. Because India has blessed with many wildlife parks. So you can plan anything which is useful and ideal for kids. 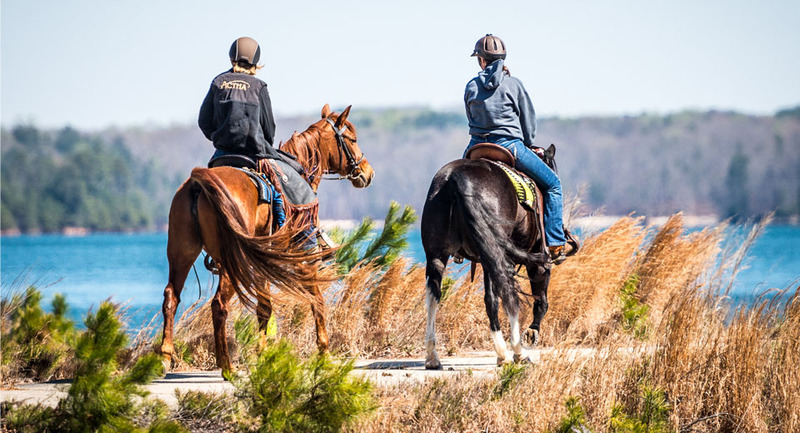 There are many ridings for adventure like horse riding, boat riding and bike riding. It is upto you that which ride can be good for your kids. But this ride is very famous for all aged groups are horse riding. So it can be an ideal trip for your kids. Some horse riding destinations are Uttrakhand, Himachal Pradesh, Jammu & Kashmir and many more. It can be a different fun for your kids if you arrange these activities for kids to make their holiday ideal. You can get these types of activities in hill stations (natural lake) and man- made lake. Delhi is filled with many water parks like Worlds of wonder, Noida (Where you can family entertainment rides, amusement park, Water Park). Aappo ghar water and amusement park, Adventure Island. Plan an ice skatting activity for your kids which is fun filled which teaches body-alignment, flexibility and co-ordination to your kids. Here are some name of hill stations where you can plan your kids’ trip for skatting Patnitop (j&k, it is a very popular spot for religious people, where you can take the feeling of both the things temples and skatting in snow) some others are like Auli, munsiyari.